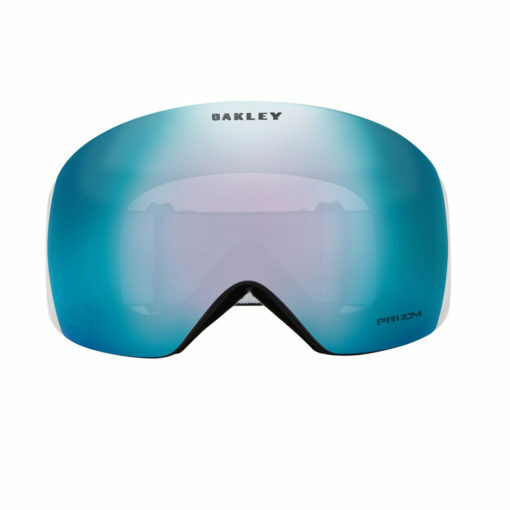 Inspired by the helmet visors of fighter pilots, The Oakley Flight Deck maximizes your field of view so you won’t miss a single target of opportunity. 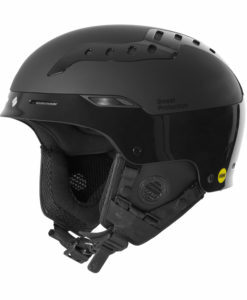 Peripheral and downward vision are wide open for spotting challenges and dangers, and the Ridgelock interchangeable lens system lets you adapt to whatever the sky dishes out. 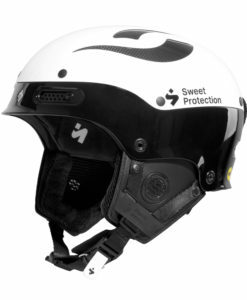 The rimless design of the Oakley Flight Deck has wide-ranging helmet compatibility plus the comfort of minimized frame mass. 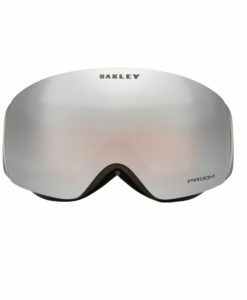 Discreet frame notches at temples provide compatibility with most prescription eyewear. 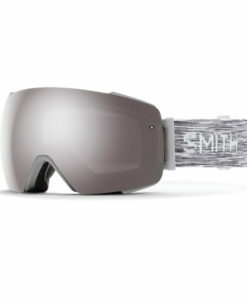 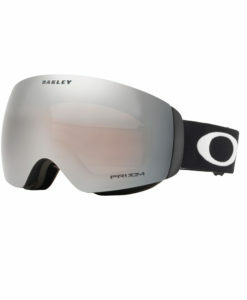 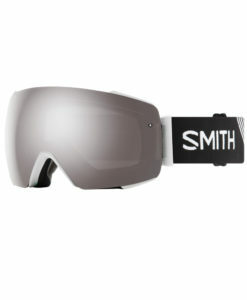 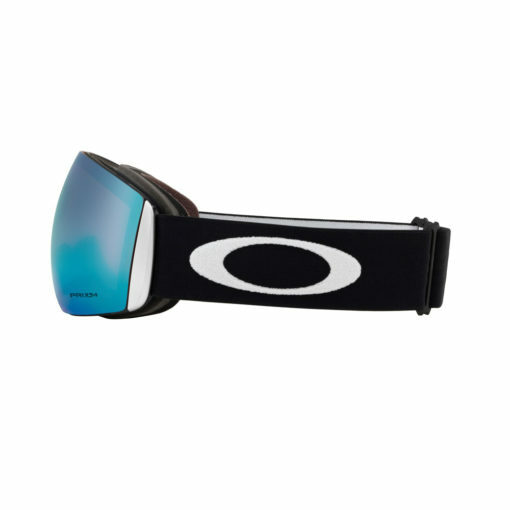 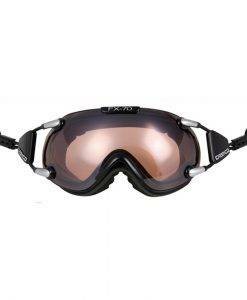 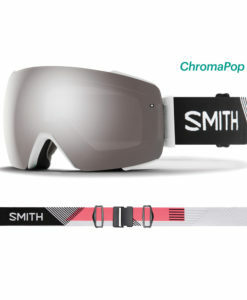 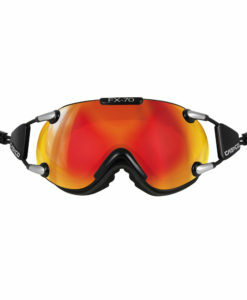 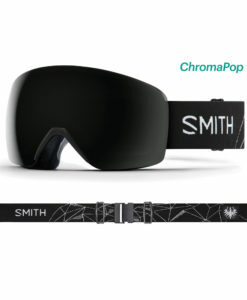 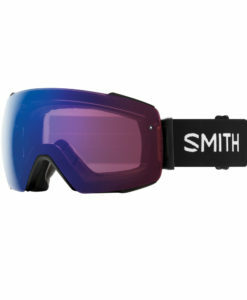 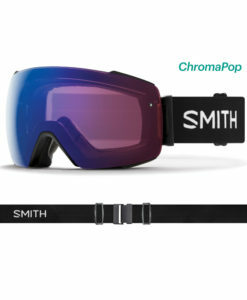 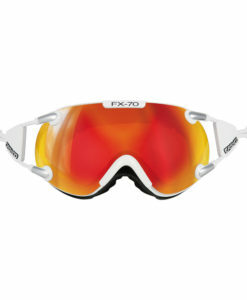 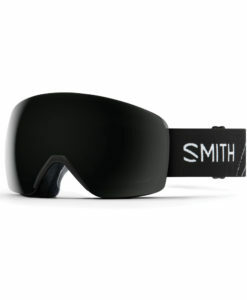 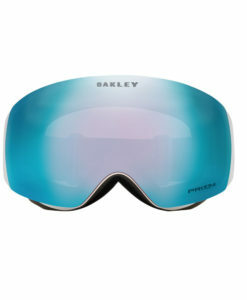 With clean style and a field of view that ’s unparalleled, this is the ace of snow goggles. 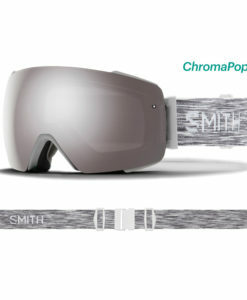 Prizm™ is a revolution in lens optics built on decades of color science research. 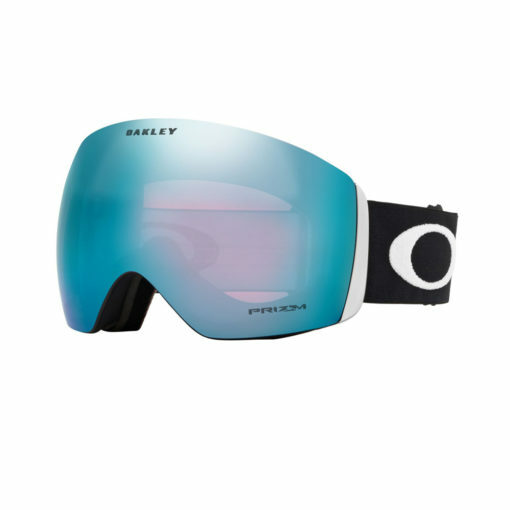 Oakley Prizm™ lenses provide unprecedented control of light transmission resulting in colors precisely tuned to maximize contrast and enhance visibility.